Not sure why will Air New Zealand change their usual in-fight snacks from Mexicano Corn Chips to Cassava Chips. Both are NZ made. 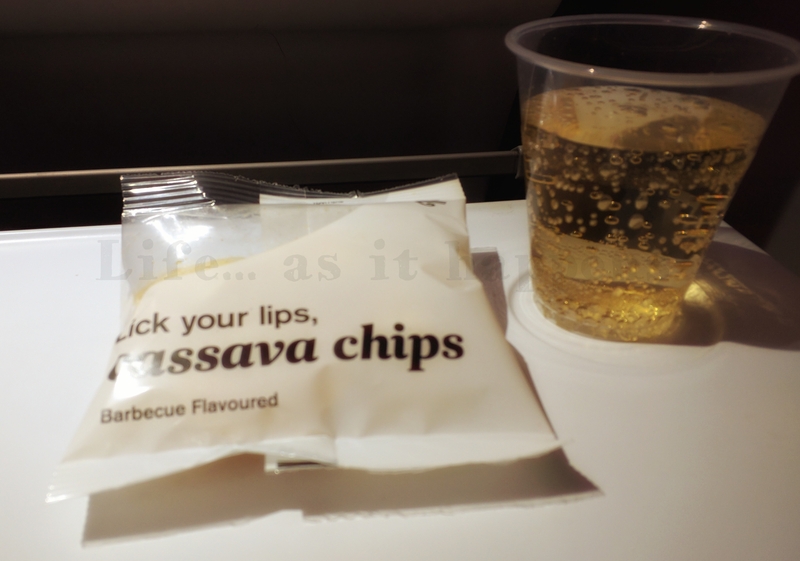 Nothing against Cassava Chips though!